HGH, or human growth hormone, is essentially in charge of just that – the growth and regrowth of our bodies’ cells. From muscle development and bone density to skin repair and heart health, HGH is crucial to our overall health. Produced in the pituitary gland, HGH plays a key role in our metabolism, immune system, brain health, and cardiovascular functioning. Why is HGH important for men? Synthetic HGH, although effective in enhancing growth hormone production, also causes a variety of unwanted side effects. Because of this, synthetic HGH injections are only indicated for severe health conditions (e.g., AIDS, Turner Syndrome, and adult-onset HGH deficiency). Synthetic HGH is thus not a warranted treatment for wellness or anti-aging purposes. The good news, however, is there does exist a safer and effective alternative: Enter HGH Peptides. These peptides signal your body to jumpstart its own production of HGH. At GameDay Men’s Health, we treat the growth hormone needs of men in San Diego utilizing the most effective peptides known to science. Ibutamoren (MK-677) – A selective androgen receptor modulator (SARM), Ibutamoren is a more natural treatment method for addressing the wellness and anti-aging aspects of growth hormone deficiencies. By encouraging the natural release of HGH, Ibutamoren tells your body to jumpstart it’s own production of HGH. This SARM has been demonstrated to significantly increase pituitary GH production and elevate HGH levels througout the body. Sermorelin – Similar to Ibutamoren, Sermorelin is a growth hormone releasing peptide (GHRP) that signals the body to jumpstart its natural production of HGH. 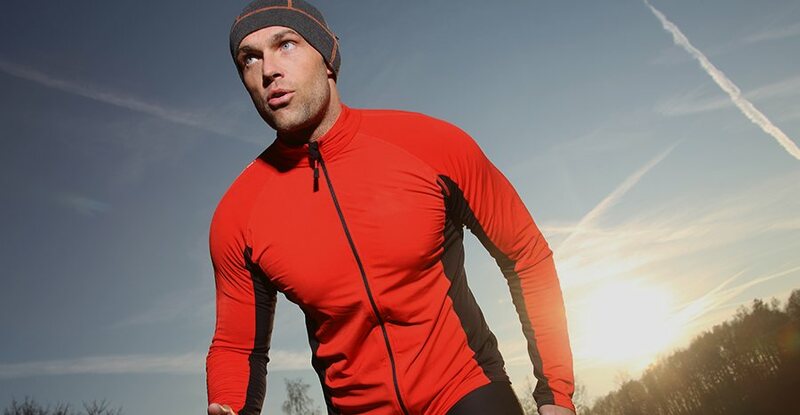 A safer and more natural way to increase growth hormone than synthetic HGH, Sermorelin has been used for decades in wellness settings to help men fight fatigue and trim stubborn belly fat. Our San Diego men’s health man-cave is well equipped to treat your wellness needs so that you stay at the top of your game without compromising your health. The modern man doesn’t have the luxury of calling a time out when life gets stressful. That’s why we believe it’s so important to have access to quick, convenient, and effective HGH therapy in San Diego. GameDay always advocates for effective and reliable patient testing. If we can have a full understanding of exactly how much HGH our patients need, we can confidently devise a game plan to safely and efficiently resolve their deficiencies. We also go the extra mile by only offering Bioidentical Hormone Replacement Therapy treatments. The San Diego men’s health community has access to the safest and most advanced treatment options available. We treat patients like teammates, and we give nothing but the best to our teammates. Bioidentical hormones are exactly identical in their makeup to the hormones naturally found in our bodies. This ensures that your body will take to the treatments without the risk of side-effects. If you’re tired of being sidelined by an HGH deficiency, contact GameDay Men’s Health to meet with our San Diego men’s health practitioners. We’ll get you off the bench and back to living your best life in no time.